Counted one too many sheep and need to see the bedtime routine change? Is a new mattress in order for you or a family member? Or do you just have an old mattress kicking around that you would like to see gone? JUSTJUNK can handle any mattress removal you have. We can even do your mattress disposal today or tomorrow! Our JUSTJUNK team will take your mattress from anywhere in or around your house – wherever you have it, we’ll happily do all the lifting and loading for you – included in the price of your mattress removal! 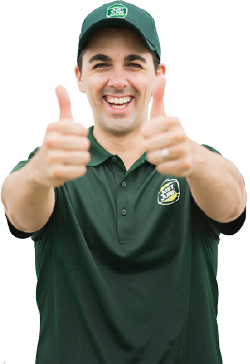 The team will first provide you with a free onsite quote to determine the price for your mattress pickup and if you’re happy with what the gentlemen have to say, they can get to work right away to remove your mattress. For all your mattress hauling needs, book online. That should give you a good night’s sleep on a new mattress! If you have any questions or would like more information, please don’t hesitate to call us toll-free at 1-888-586-5888. 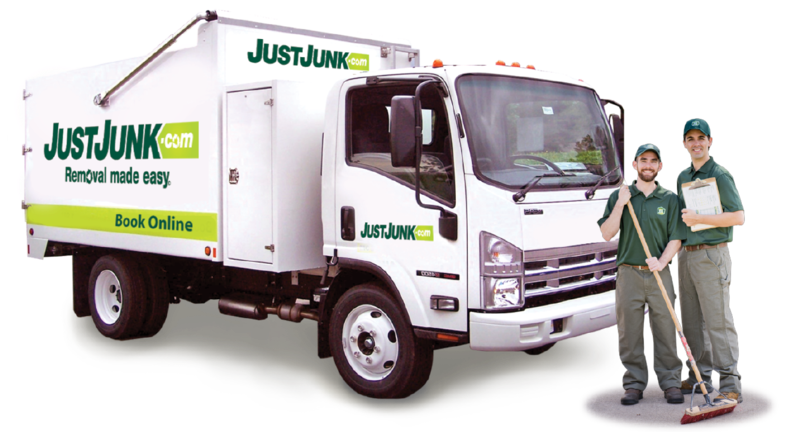 We at JUSTJUNK take pride in saving as much waste as possible from the landfill. We therefore practice safe mattress donation as well as mattress recycling. 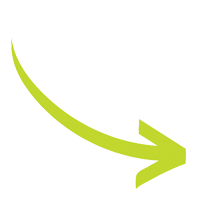 Working with local charities and recycling facilties we ensure that as much as 60% of items, including mattresses, are disposed of in an eco-friendly manner.